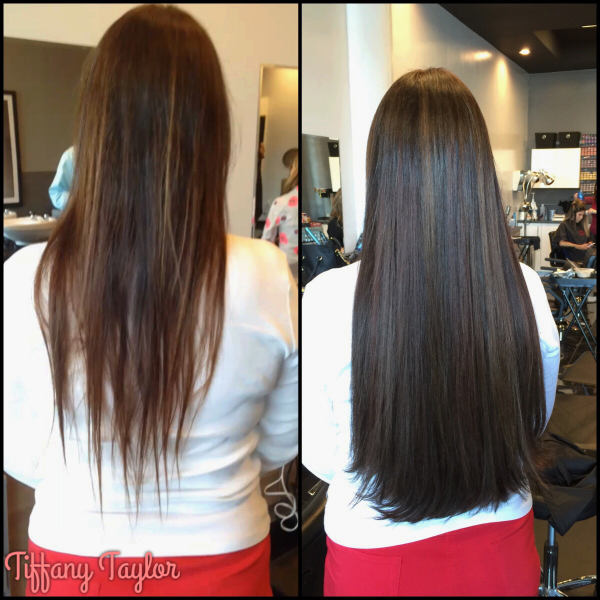 Service Performed: Hair extensions and color. 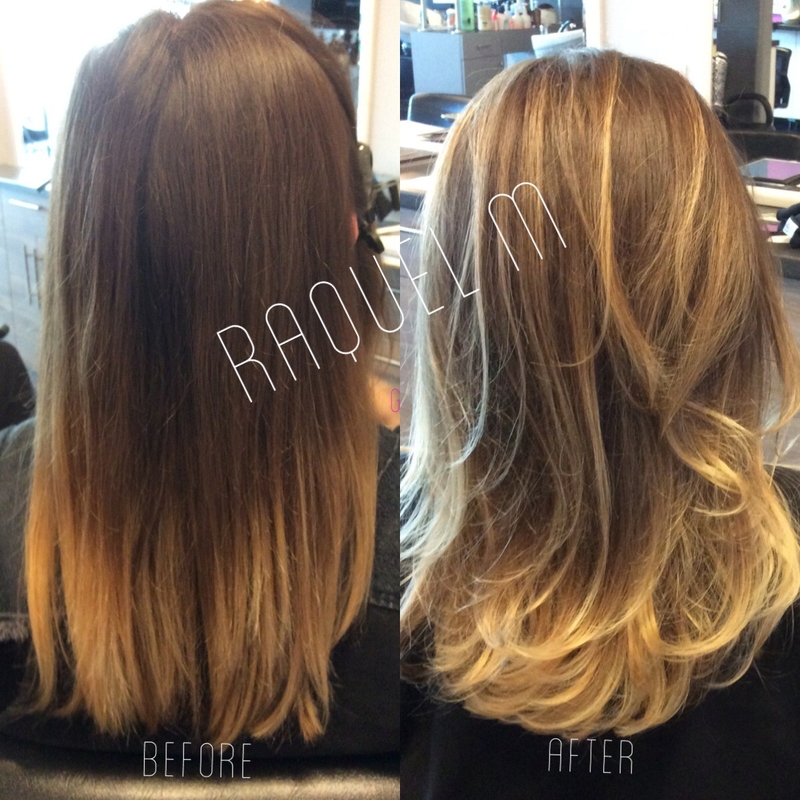 Why It Was Needed: My client wanted long hair and wanted to get rid of her grown out brassy ombre. 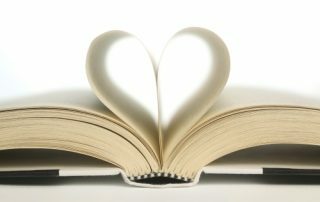 Type of Hair: Medium- My client's hair is colored but in great condition. Products Used: Basic length Hairdreams strand by strand. 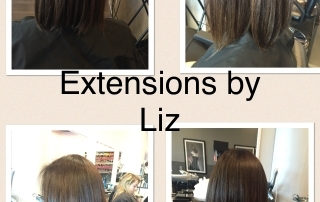 Process: Fusion hair extensions used to achieve length and fullness. 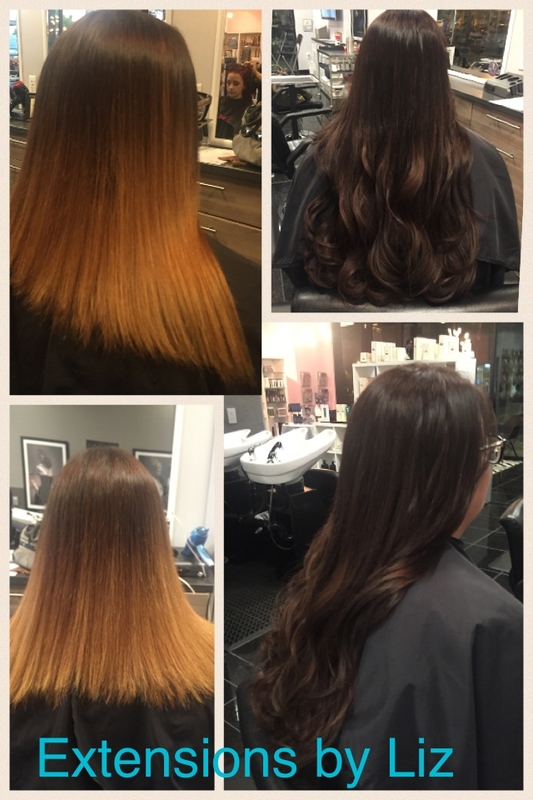 Service Performed: Hair extensions for length and volume Why It Was Needed: My client wanted to add fullness and length to her hair. 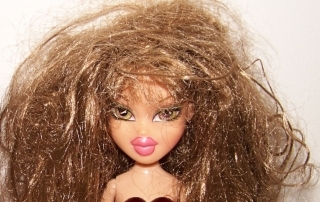 Type of Hair: Medium-thick. My client has color but her hair is in great condition. 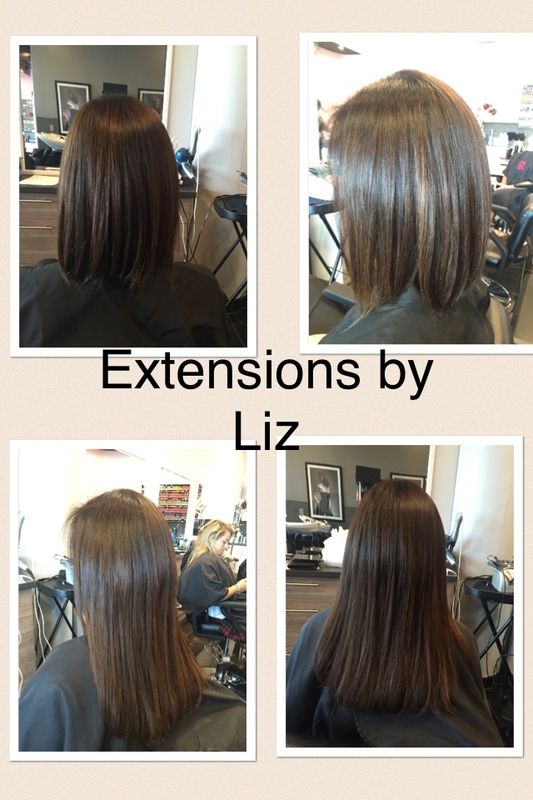 Products Used: Basic length Hairdreams strand by strand extensions. 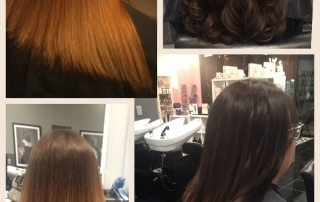 Process: Each is extension is strategically fused to the clients hair using a special tool which does not get any hotter than a flat iron. By using this method, a seamless look is achieved . 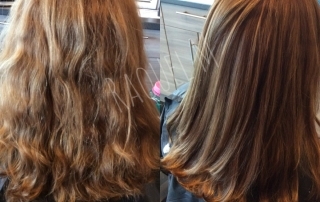 Service Performed: New root color and Balayage highlights Why It Was Needed: My client wanted something different but very low maintenance due to her busy schedule. So I deepened her base color and added highlights using the Balayage technique. 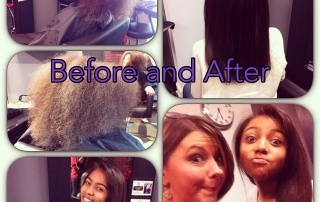 Type Of Hair: The before picture shows my clients hair at its natural state, which is slightly textured. 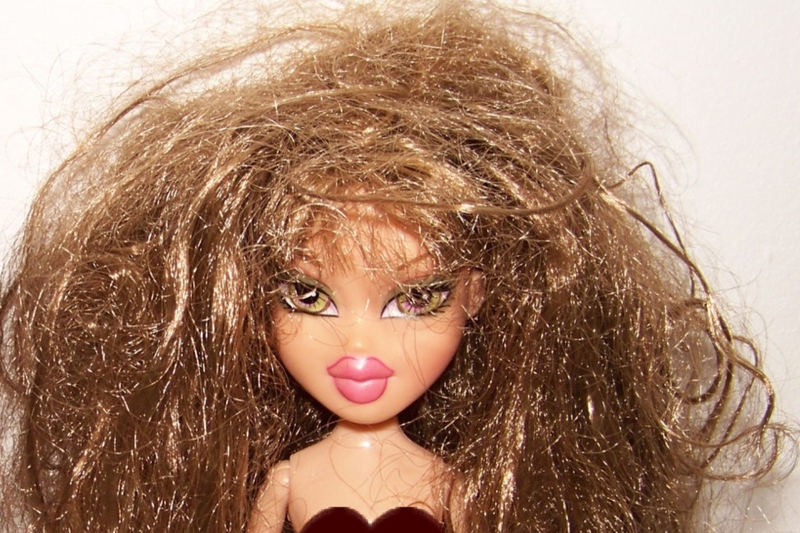 Her hair is medium but a lot of it,making her hair very thick. 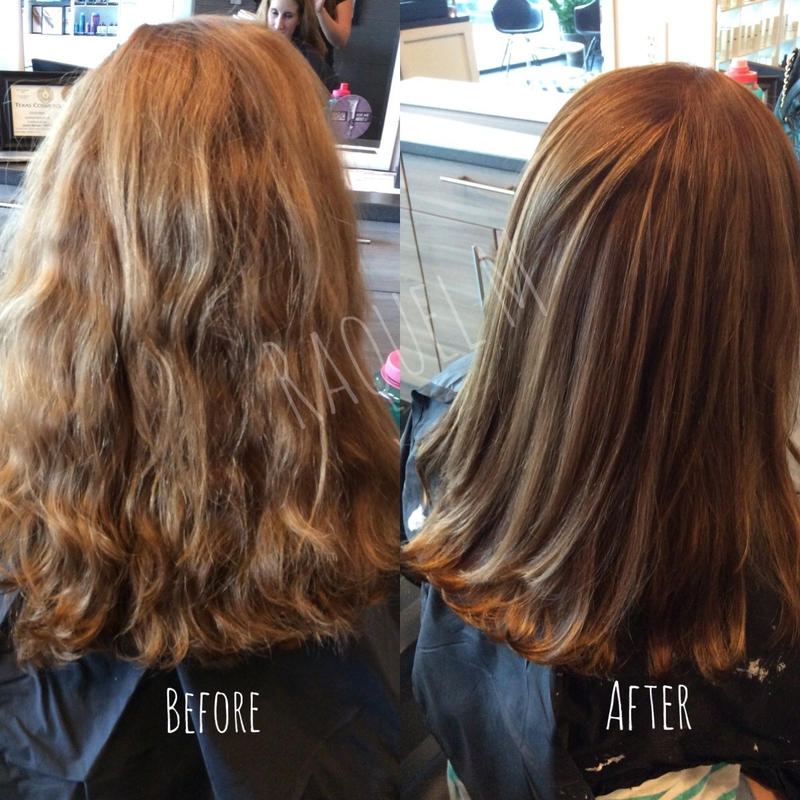 Products Used: To get her hair smooth I used Royal Blowout by Oribe, and Supershine by Oribe. The Process: I started with deepening her base color with 5/5 and 6/47 with 1.9% equal parts. Using four quadrants I only applied at the base area making sure to use the side of my brush to diffuse. 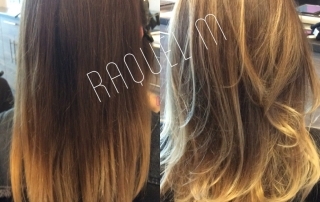 From each quadrant I took sections and used my Balayage technique to give a soft but already grown out look! 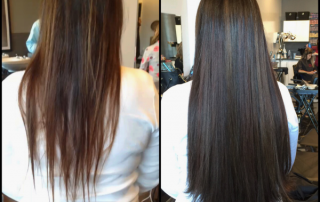 Service Performed: Hairdreams Fusion Extensions - Full Length Why It Was Needed: Client had major breakage from extensions done at a different salon. She lost a lot of fullness and length Type of Hair: European 7 Star Hair - only the best for my clients Products Used: 22" Hairdreams Fusion Extensions Full Length - about 150 strands. Process: I applied Hairdreams Fusion 22". 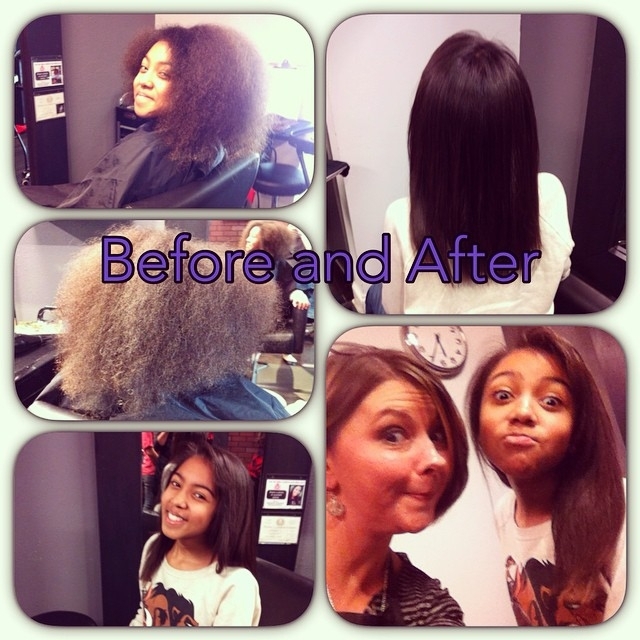 I used varies sizes to create fullness, length and a natural look, but not too much to where it became overwhelming. I also used 3 different colors to give my client dimension. It took me about 2 hours to do! New to Dallas Hair Extensions? Start Here. 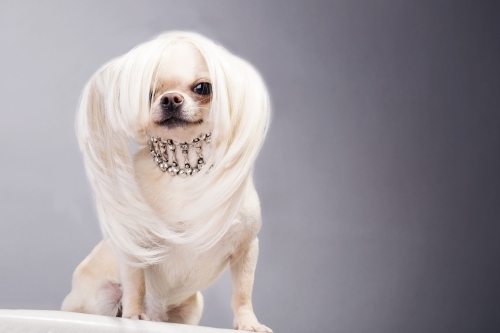 By admin|2015-11-07T15:59:10+00:00November 7th, 2015|Categories: Blog, Blog Posts, Hair and Styling Tips, Uncategorized|Comments Off on Signs You Might Need a New Stylist.